I have, throughout my life, have read so many books, magazines, articles, blogs, posts, etc. 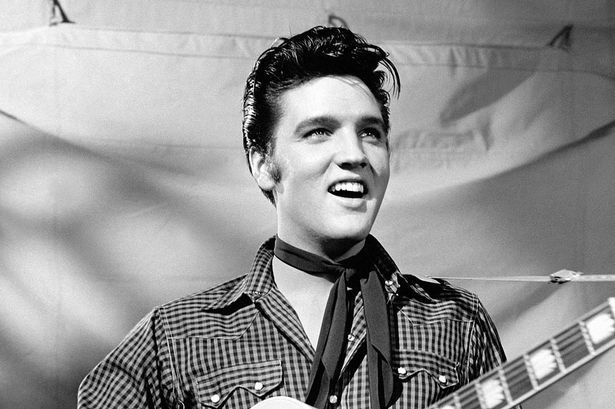 about Elvis’ life onstage and off in every aspect of his life. The year 1977 is widely known as the year Elvis died. Sadly, Elvis did die on August 16, 1977 but in this article/post I choose to write about how he (in part) lived in 1977. Though these eyes are failing me I have seen so many Elvis photographs, videos, etc. throughout his entire life including 1977. Thus I have the benefit of (approximately) six decades of being a fan. A historian. An expert. An author. All of these things pertaining to Elvis Presley. Many have watched the 1977 tv concert which showed a very sickly Elvis Presley. He never should have been on that stage he should have been receiving, ongoing and by the greatest physicians on this earth, medical care for his illnesses (i.e. physical, mental, emotional, etc.). The adverse effect the book “Elvis what happened?”. written by two of ELvis most trusted friends/employees Red West and Sonny West along with Dave Hebler cannot be minimized. It decimated him. It hurt him to the core. It hurt him at a time when he was suffering enough. Actually…more than enough.